ITEMS ARE LOCATED IN RAPID CITY. I DON’T WANT TO SELL BUT HAVE TOO MANY PADS AND NOT ENOUGH ROOM IN THE HOUSE. 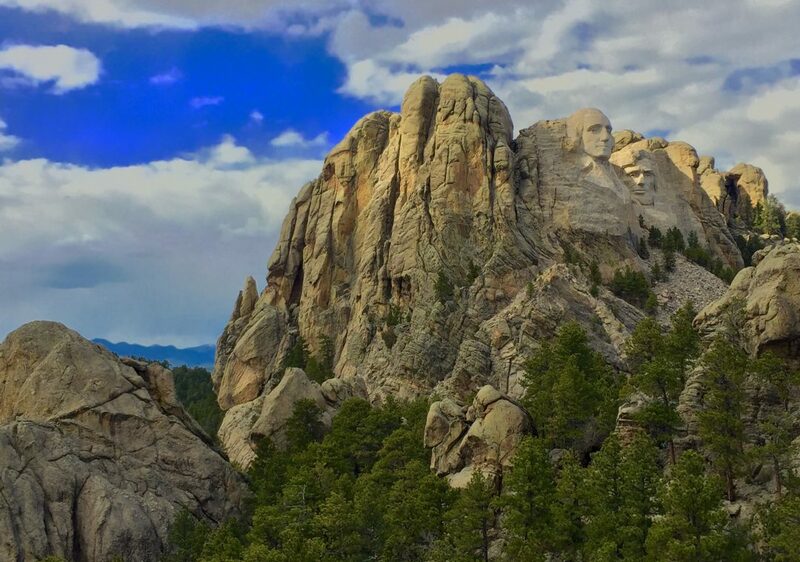 FOUND A PAIR OF BLACK SUNGLASSES AT MOUNT RUSHMORE ABOUT A WEEK AGO IN THE SOUTH SEAS AREA. IF YOU CAN DESCRIBE THEM THEY ARE YOURS. FOUND A BLACK DIAMOND HEADLAMP IN THE MOUNT BALDY VICINITY IF YOU CAN TELL ME WHAT KIND AND COLOR ITS YOURS.